Tracéocad distribute stable, powerful and economical CAD software to host the AUTOFLUID suite. Together with these powerful graphic engines, Tracéocad’s CAD software make one of the most popular working method of the trade. 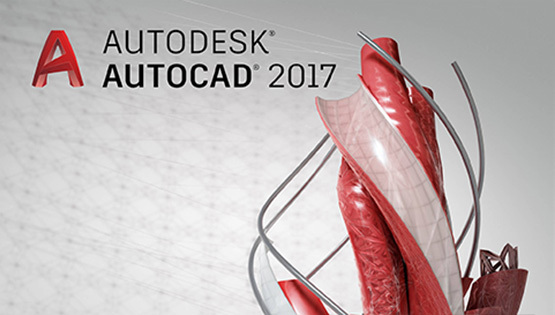 AutoCAD by Autodesk is the most widespread CAD platform in the world today. It is a multi disciplinary 2D and 3D drawing package for industry, mapping and topography, electronics, architecture and urbanism, and mechanics. AUTOFLUID 10 is compatible with AutoCAD 2006 version and later. 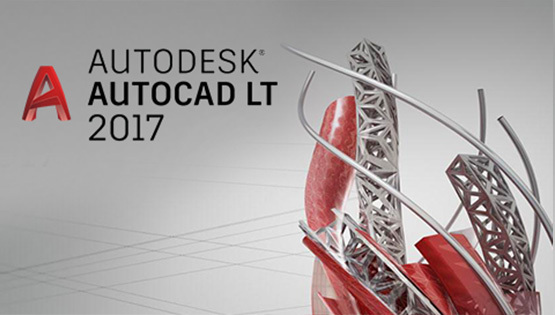 AutoCAD LT (for ‘Lap Top’) is a lighter version of Autodesk’s AutoCAD. This version contains all the 2D drawing functionalities. Please note: installing Lisp applications such as AUTOFLUID on thisplatform requires a bridge software such as Cadsta Max. 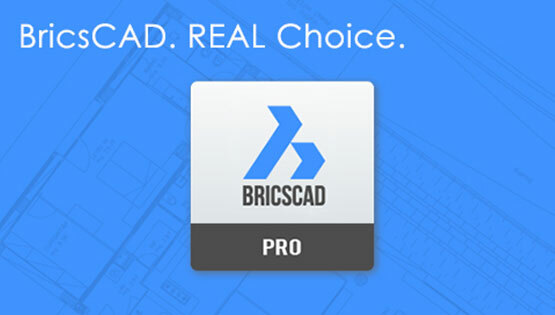 BricsCAD Pro by Bricsys is a powerful 2D and 3D CAD software. An attractive alternative to AutoCAD, Bricscad reads and writes .dwg files and provides full compatibility with AutoCAD. Bricscad is fast and light. Moreover it comes at an economical price mark, which explains why a growing number of engineering practices are adopting it. AUTOFLUID is compatible with BricsCAD Pro version 2012 and later. AUTOBIM3D Xport is compatible with BrisCAD Pro and/or Platinum from version 2018 and later. Modelling package Briscad BIM is also available for your BIM projects. 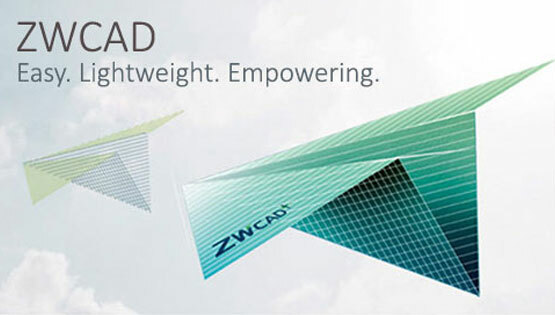 ZWCAD by ZWFrance is another rising reference in the field of 2D and 3D CAD software. As an AutoCAD clone it reads and writes files in .dwg formats that are 100% compatible with AutoCAD. ZWCAD owes its success to a very attractive price tag for a very similar interface to AutoCAD. AUTOFLUID is compatible with ZWCAD version 2012 to 2015.